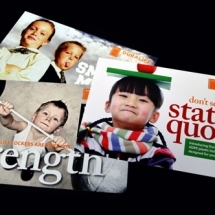 Custom Printed Full Color Postcards are economical and effective marketing tools for any business, association or group. 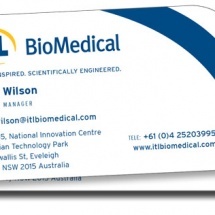 Using our Direct Mail services will allow you to produce and mail hundreds or hundreds of thousands with ease right from your keyboard. 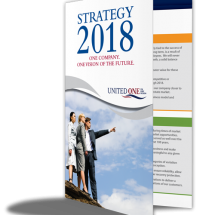 Our Online Printing Store is always open and ready to deliver instant pricing, shipping estimates and more. Our expert design team is also available to help develop a creative and eye-catching piece. 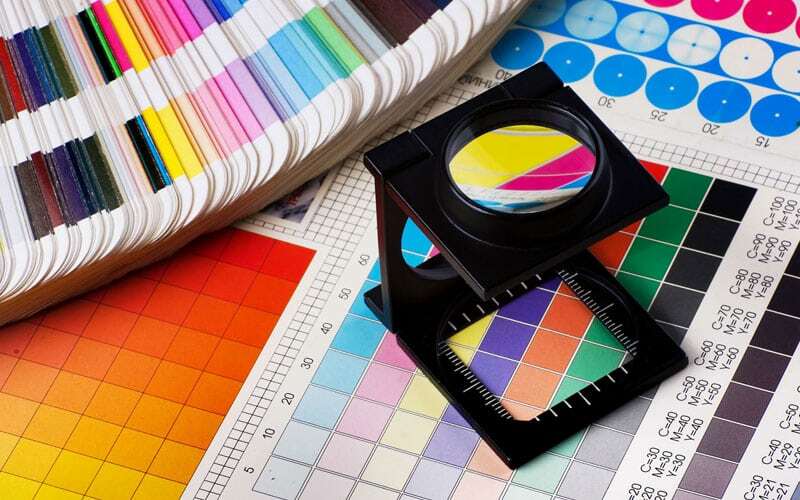 Corcoran Printing has served thousands of organizations and businesses with full color commercial postcard printing and mailing services for over 70 years. 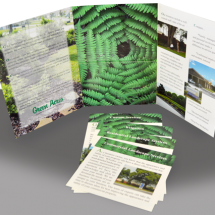 If you would like to discuss an upcoming Full Color Postcards Printing and Direct Mailing project with us, just give us a call Toll Free at 1-800-564-0085 or email us anytime at orders@corcoranprinting.com. You can always just use our Custom Printing Estimate Request.